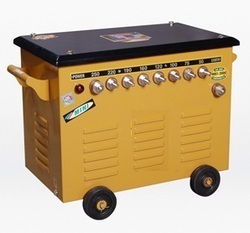 Offering you a complete choice of products which include double holder welding machine, double holder welding transformer, double holder welding equipments, arc welding machine 450amp double holder, arc welding machine 450 amp and arc welding transformer. 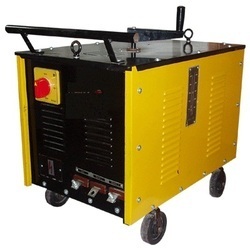 We have gained expertise in manufacturing and supplying high quality Arc Welding Machine. All these machines are fabricated at our state-of-the-art infrastructure facility using high quality components and spare parts. The offered machine is available in two models, namely as Stepless Regulator Arc Welding Air Cooled and Pin Type Air Cooled Arc Welding Set. 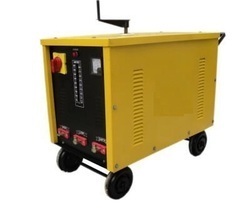 We are offering ARC Welding Transformer. We have been engaged in manufacturing, Mini Size Fan Cool ARC Welding Machine that is broadly used in various industries for arc welding. 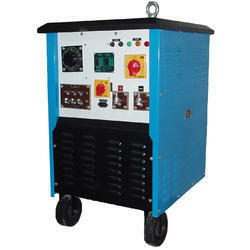 We are offering Three Phase Welding Transformer. 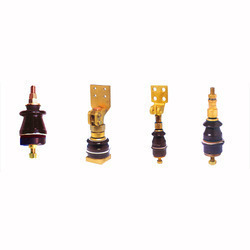 We are offering Regulator Transformer. We are offering Bushing Transformer to our clients. 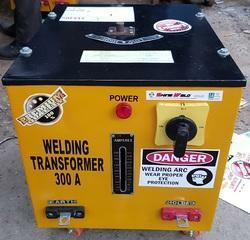 We are offering Two Phase Welding Transformer. 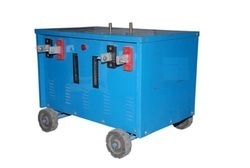 We are offering Switch Type Arc Welding Transformer. 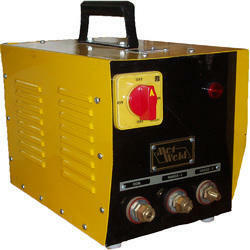 We are offering Remoto Controlled Welding Transformer. 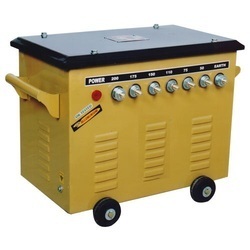 We are offering Manual Metal ARC Welding Transformer. 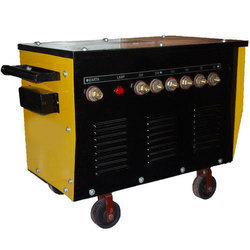 We are offering Dry Type Welding Transformer. 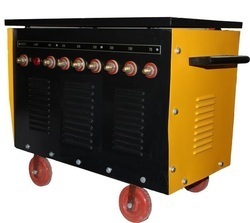 We are offering Stud Type ARC Welding Transformer. 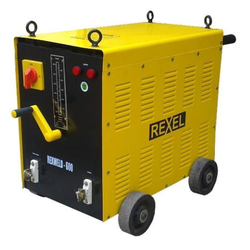 We are offering Air Cooled Welding Transformer. 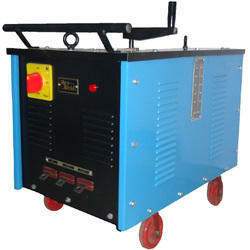 We are offering Single Phase Welding Transformer. 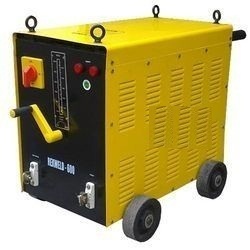 We are offering Oil Cooled Welding Transformer.